Kitchener-Waterloo is experiencing a revitalization in its downtown and uptown neighbourhoods the likes of which it hasn’t seen in decades. Many new homebuyers are searching for new construction in Doon, Huron Park, and other new developments on the edge of the city, but there is also increased interest in areas of downtown. As the LRT promises to bring unprecedented transit connectivity to the region, tech companies continue to fill previously neglected office space and new bars, restaurants, and coffee shops are bringing life to what was once a sleepy downtown core. It’s an exciting time to buy a home in downtown Kitchener, but many of these homes have sat neglected for decades, so you may want to consider some renovation work before moving. An important thing to consider is the windows, as older models can really drain the heat, sapping hydro on those cold winter nights. The right windows will open up your space, provide an incredible view of the outdoors and add character to your home’s exterior. Energy efficient windows can keep your home cozy and comfortable without compromising light by keeping cold air out in the winter and hot air out during the warmer months, which can also help save money on energy costs. 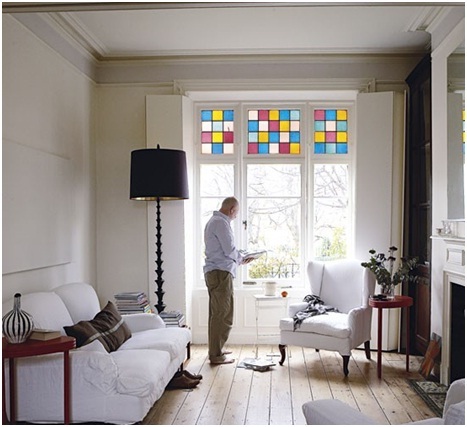 Whether you are a homeowner or a renovator, it is important to select the right windows for your project to maintain the integrity of an older home and keep hydro costs down. 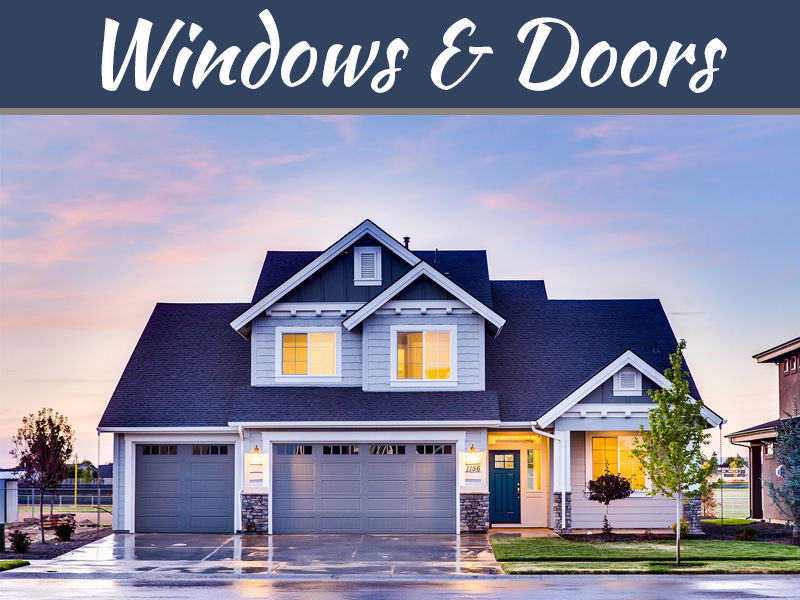 Kitchener window and door manufacturers like Golden Windows make long-lasting, durable, high quality windows and doors that allow you to reinvent your home by upgrading the current design with more modern selections and increased security. Since they are environmentally friendly and weather-resistant, they can also replace under performing windows and doors for increased energy efficiency, which helps save money in the long run. 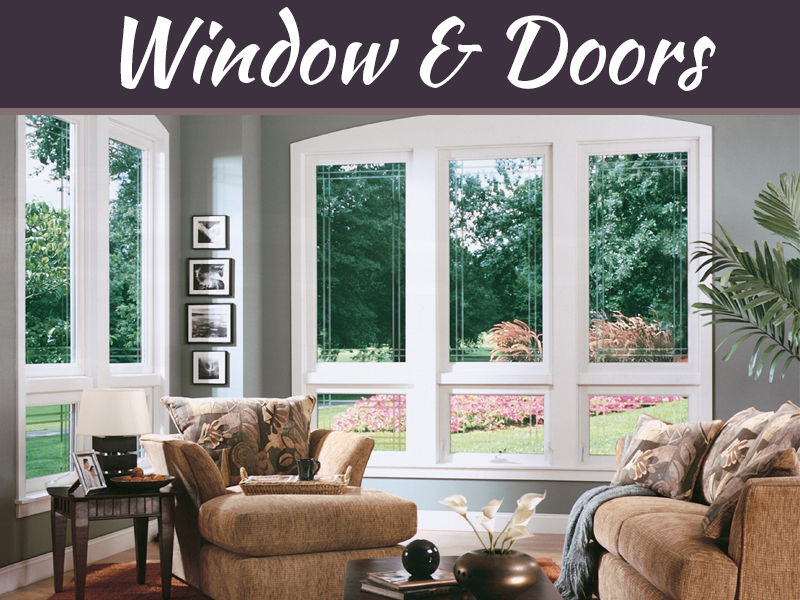 High-quality windows are available in a number of versatile styles, including architectural windows, picture windows, and bay and bow windows. It helps if you see in person the window designs before you buy them, and you can inspect the different styles and choose what’s right for your home renovation at the Golden Windows Kitchener showroom. 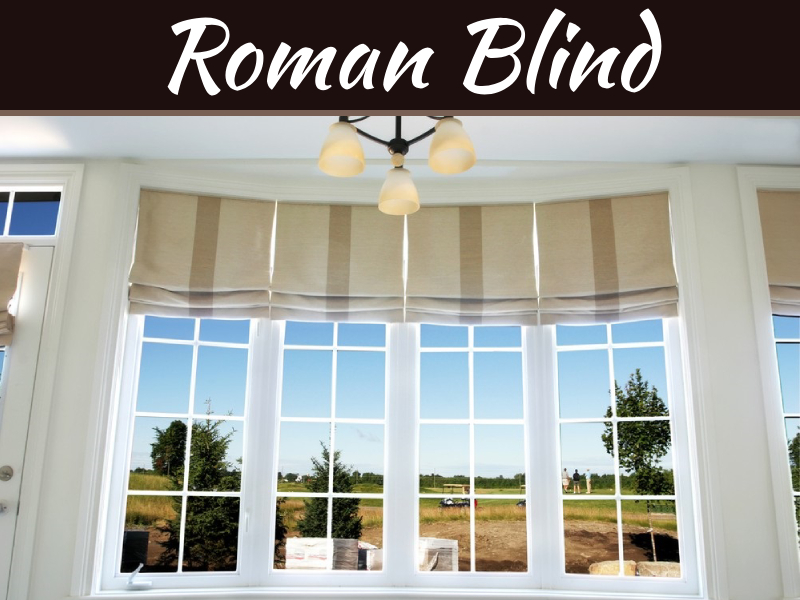 Bay and bow windows allow homeowners to enjoy a three-sided protruded view of the outside, and since they feature a curved design, they also allow more daylight to stream into the room. They can be used to make a room feel lofty or dramatically increase its size, depending on the depth and height of the window. They can also serve as a unique shelf space, an idyllic reading space, or even a breakfast nook. Owners of older homes may want to customize their options such as grille patterns, colours, and construction materials (like using wood frames) to maintain the aesthetic integrity of their homes. If you have a Victorian or Edwardian home, consider custom Victorian or modern grille patterns from Kitchener manufacturers like Golden Windows. One of the biggest reasons that people need high-quality products is because of the energy efficiency they provide. A good company will assure their clients that properly sealed, well-made windows and doors make a difference in those heating and cooling bills through Low-E coating and argon gas. High-quality Kitchener window and door manufacturers specialize in top-quality doors and windows to fit any homeowner’s or builder’s needs. They often manufacture, sell, and install all their products, so they guarantee superior craftsmanship and durability. 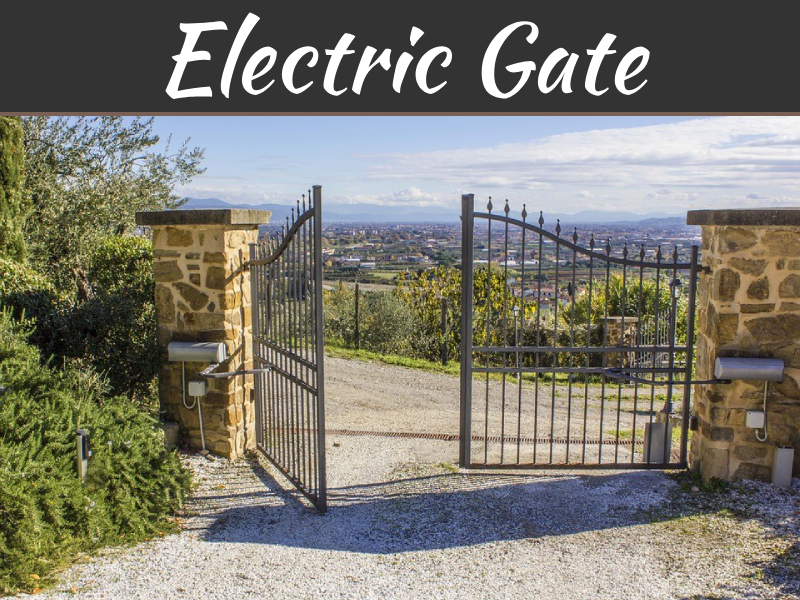 Find the design, energy efficiency option, and custom grilles that will complete your renovated home at a local showroom affiliated with local contractors and builders.